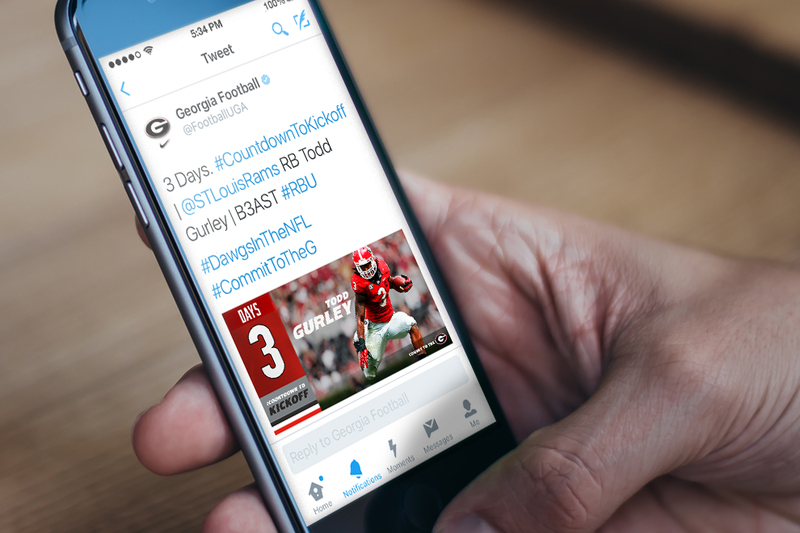 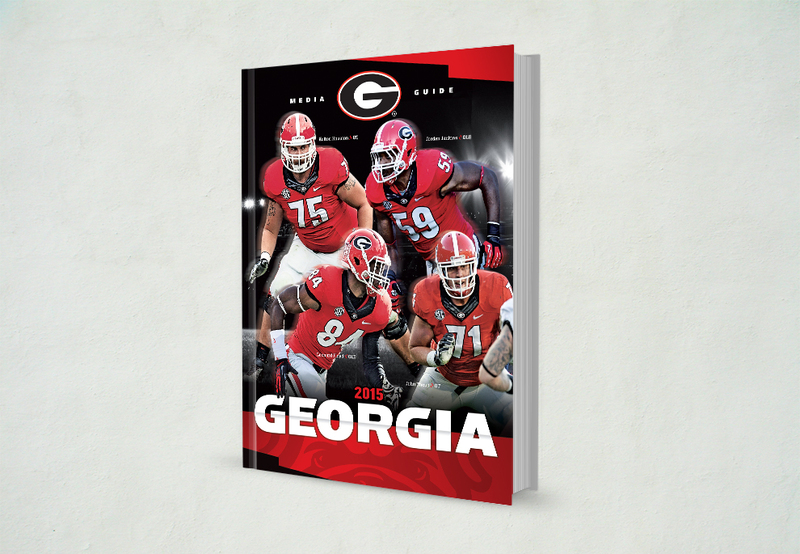 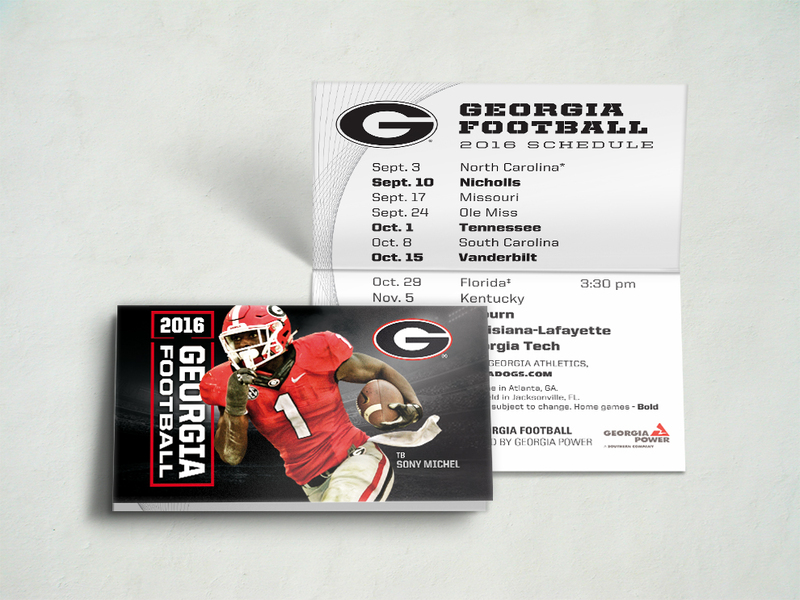 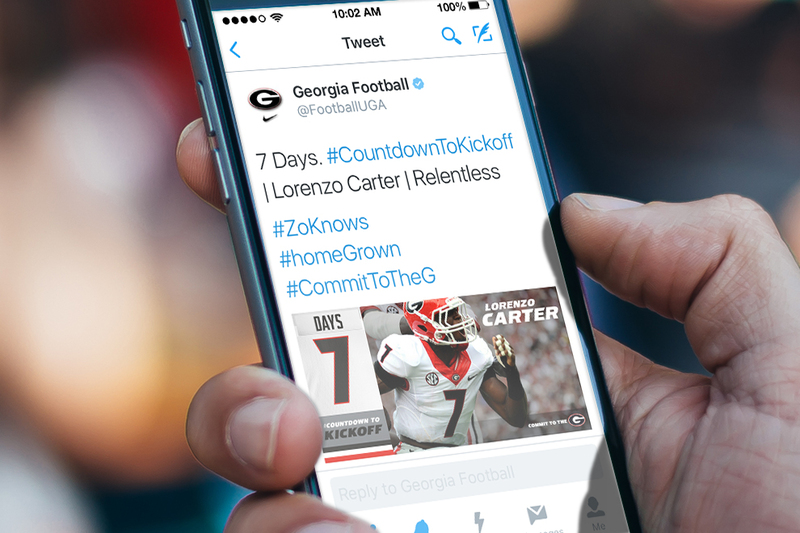 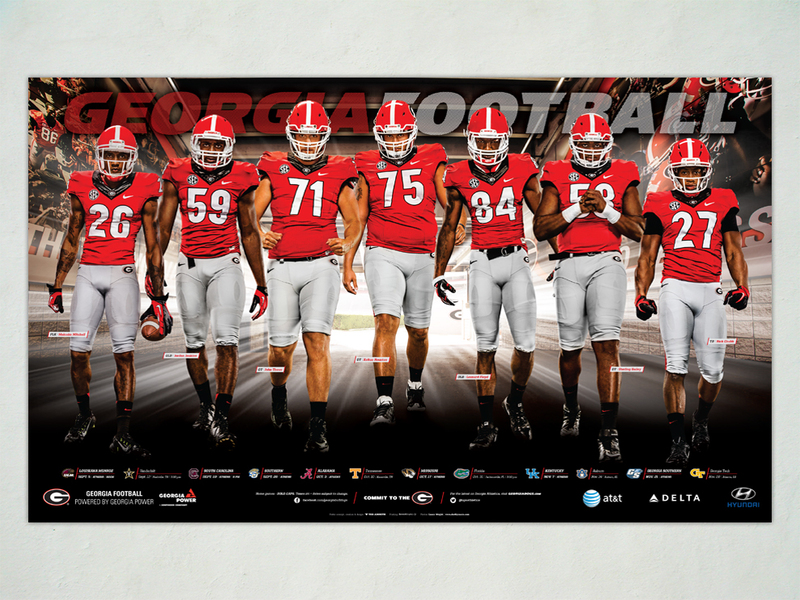 We spearheaded the campaign to promote Georgia Football for the 2015 season. 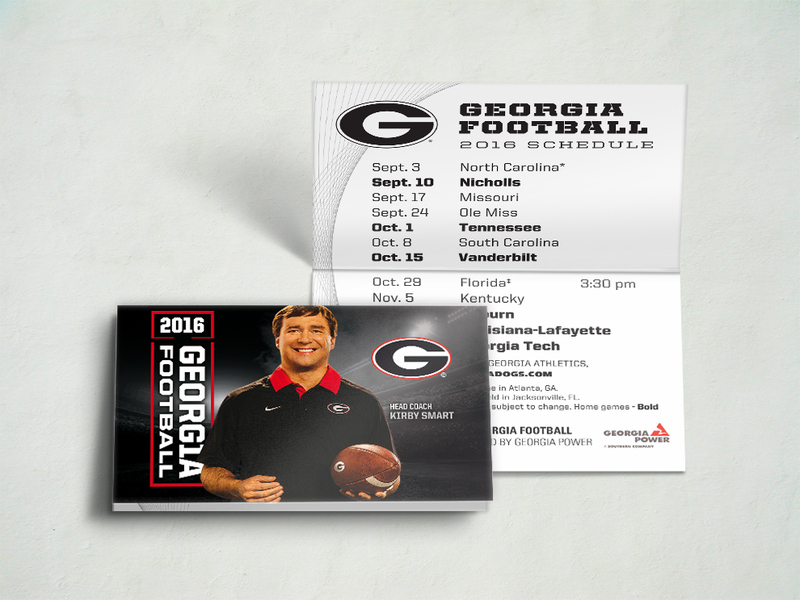 This included print, digital, and social media marketing. 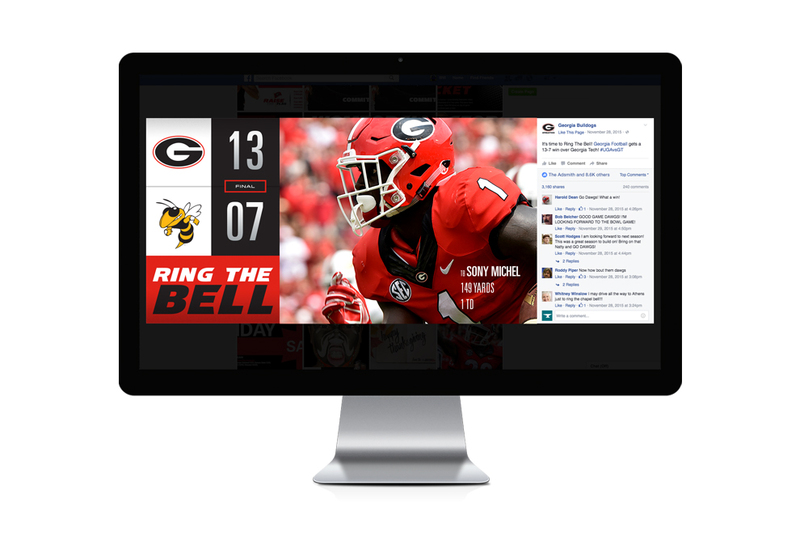 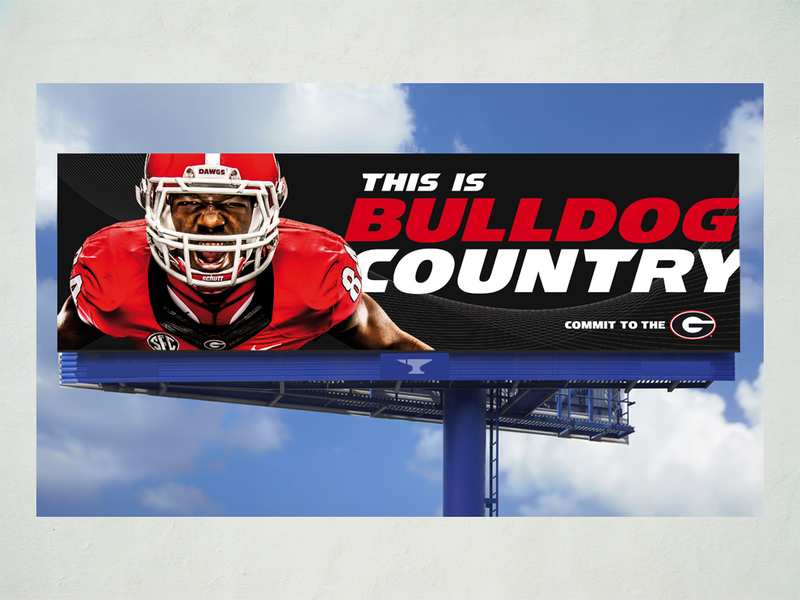 We really created an impression on the 2015 season with a digital marketing campaign that included 44+ billboards across the state of Georgia. 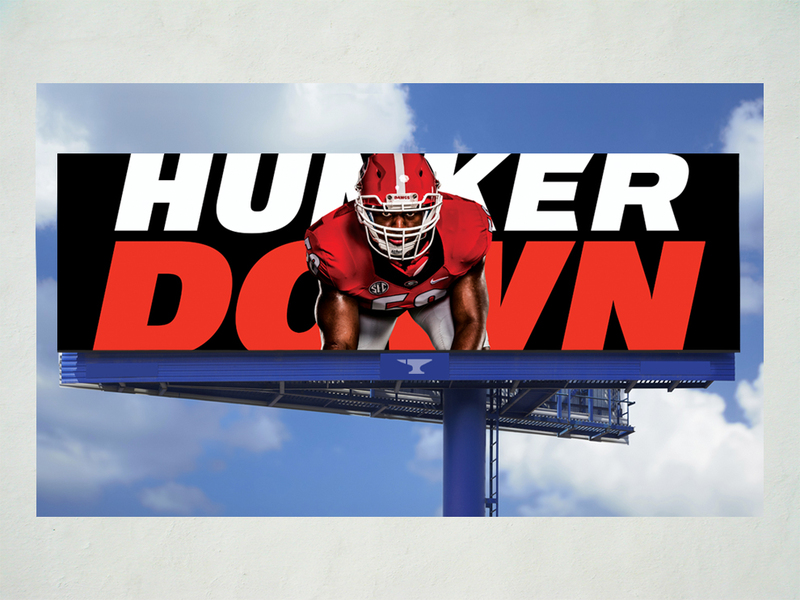 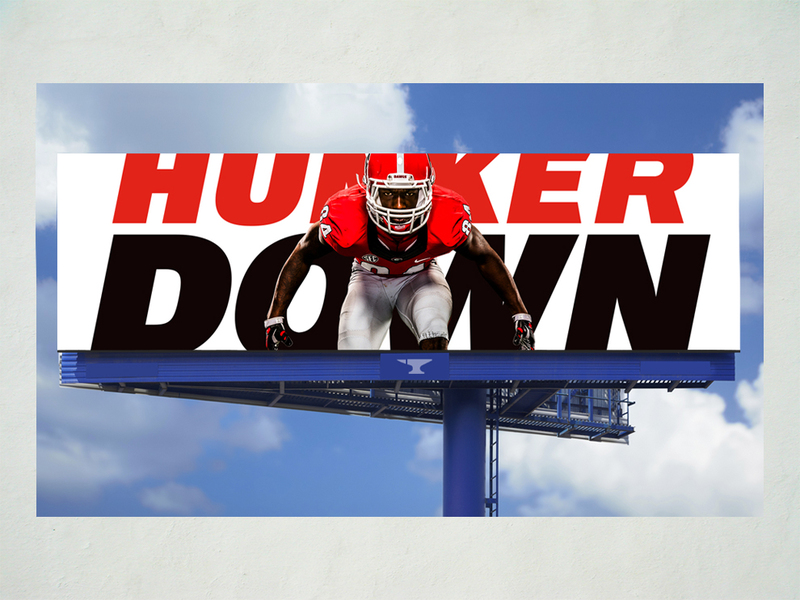 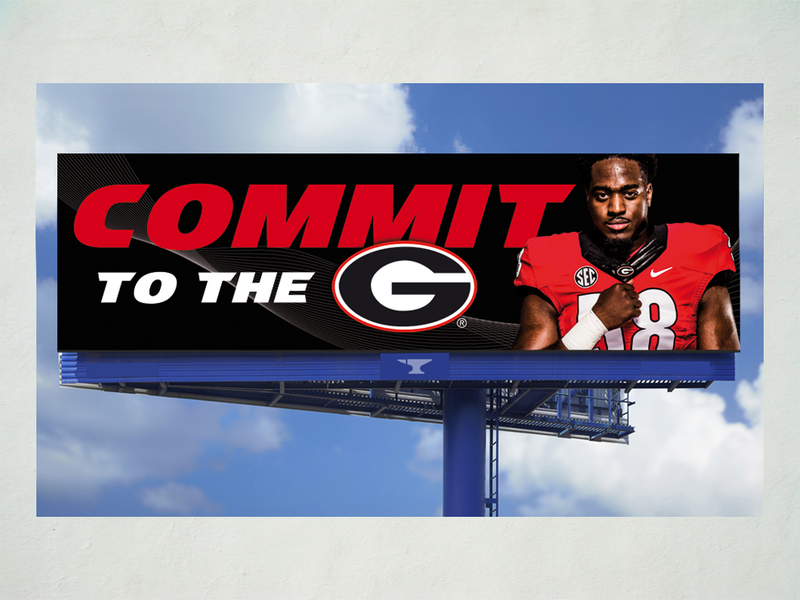 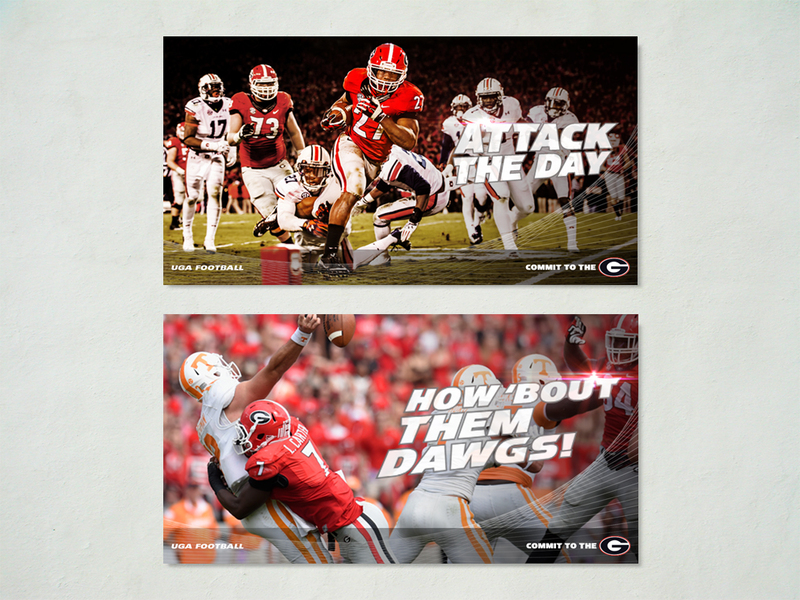 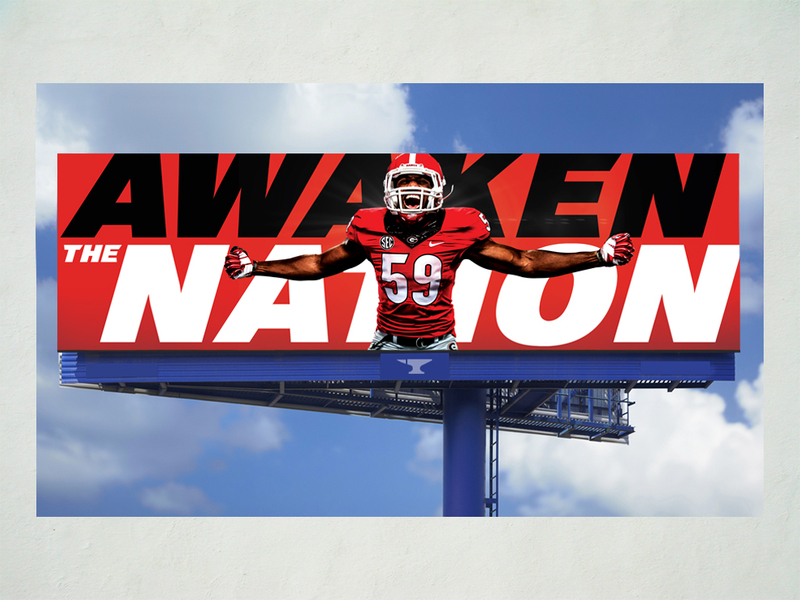 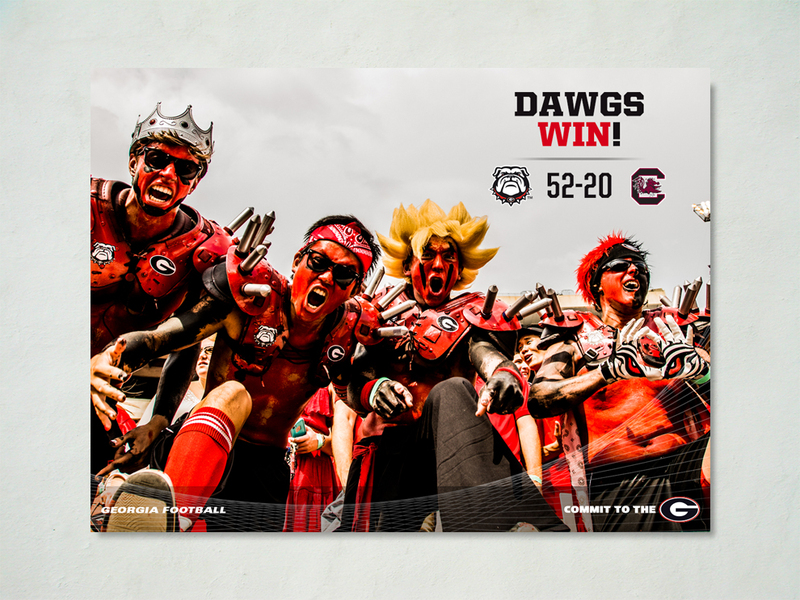 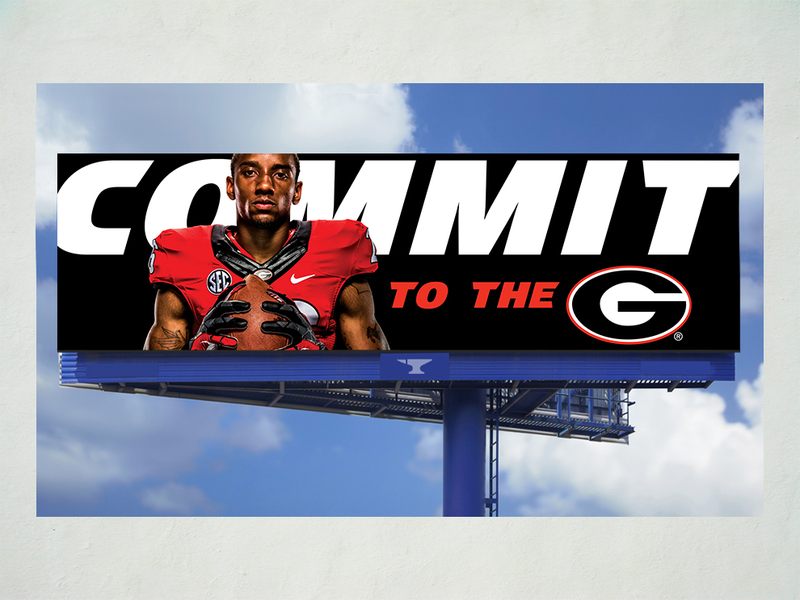 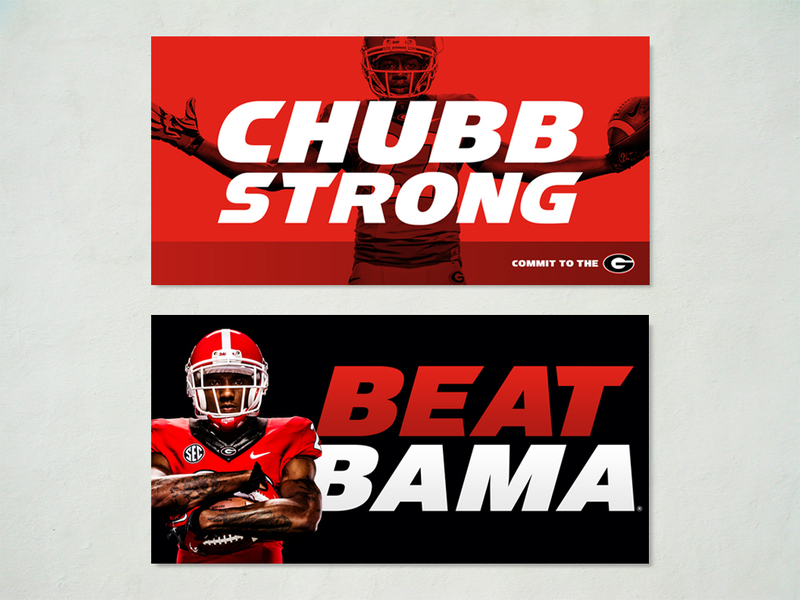 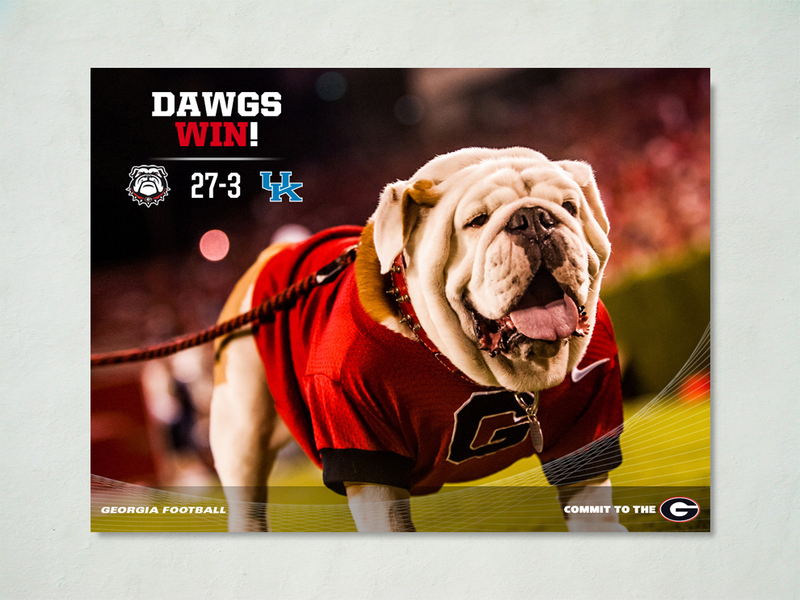 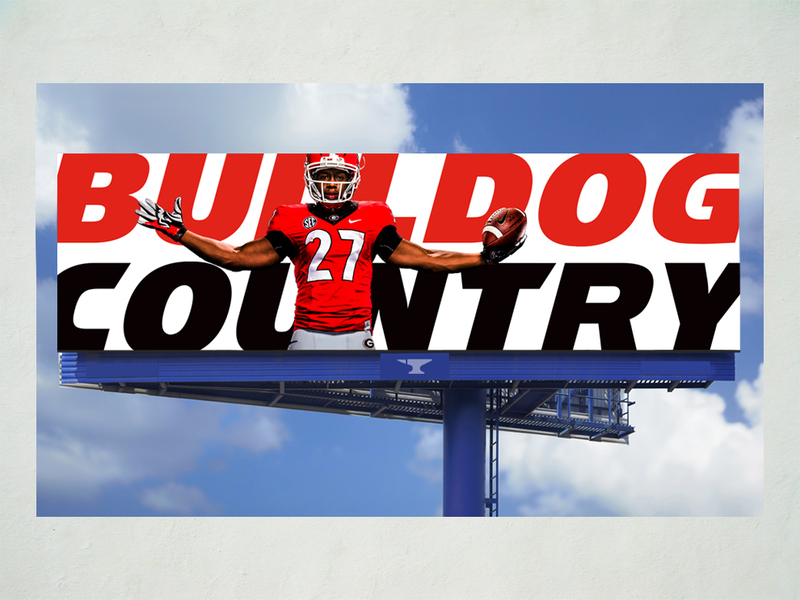 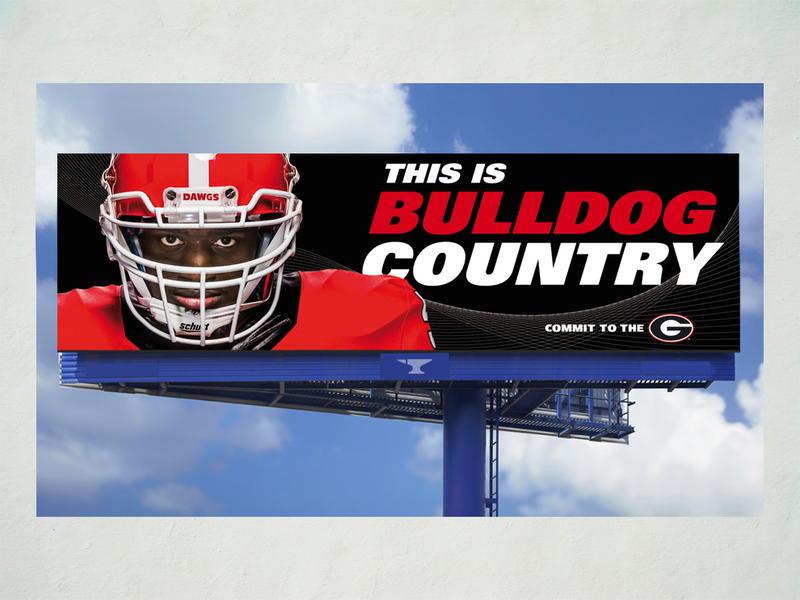 We created custom billboard graphics for each week’s game to awaken the Bulldog Nation and to help get them hyped for Saturday’s game and to celebrate the previous week’s accomplishments.